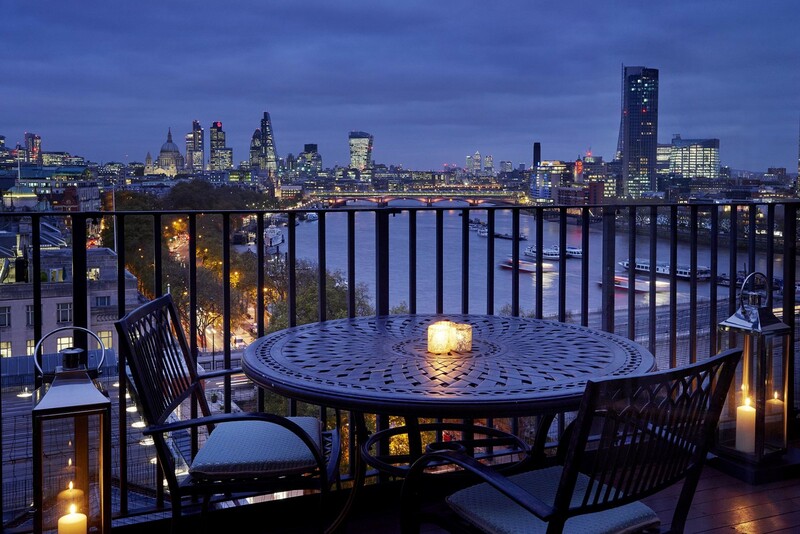 Junior Suites River View afford panoramic views of the River Thames and London’s most recognisable landmarks. 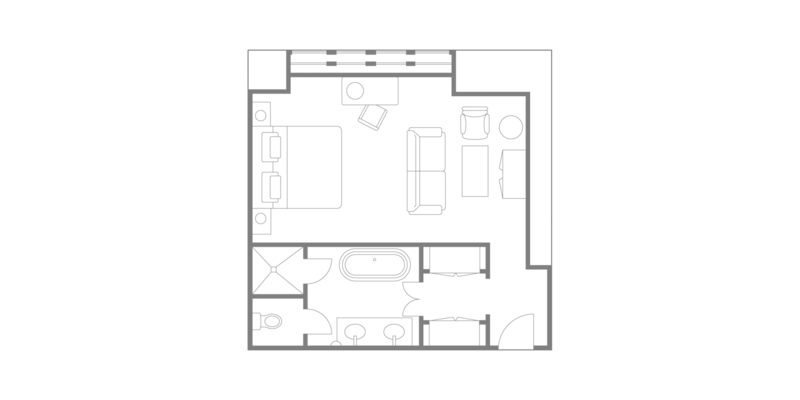 Each distinctive in style and charm, some offer separate living space, whilst one suite boasts its own private balcony. These unique suites are the answer to those guests looking to celebrate a special occasion in one of the world’s most exciting cities. The Savoy’s dedicated team of Butlers are highly skilled professionals available to take care of your every need around the clock.